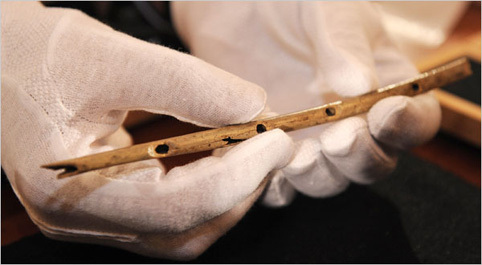 A 35,000-year-old flute unearthed during the course of excavations in Germany shows, like other flutes discovered to date, that people in very ancient times possessed a highly developed artistic culture. The flute, made from griffon vulture bone, was unearthed in 12 fragments from the Hohle Fels cave in southern Germany by archeologist Nicholas Conard. Since the 5-hole whistle is enormously fragile, Conard had an identical copy made from a similar piece of bone in order to test the instrument’s functionality. He was able to play the American national anthem, the Star Spangled Banner, on the flute, using the seven-note scale that represents the foundation of Western music. 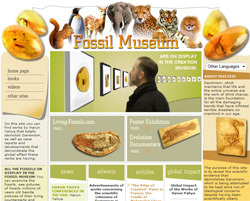 Archeologists also discovered six statuettes made from mammoth tusk in the same cave. Wil Roebroeks, an archeologist from the University of Leiden in Holland, states that there was a highly advanced culture in Europe 35,000 years ago and that people then had a very similar lifestyle to people today. 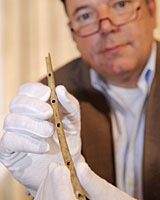 Roebroeks says that these flutes were made and played by modern human beings. April Nowell from the University of Victoria in Canada has stated that these finds reveal the existence of a highly advanced and stable technical knowledge and tradition. These archeological finds once again refute the Darwinist claim that human beings share a common ancestor with apes. 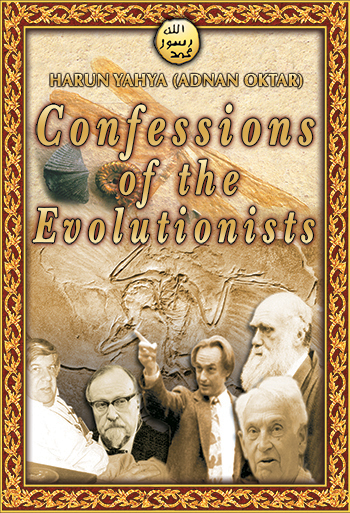 Darwinists maintain that the ape-like entities that supposedly lived tens of thousands of years ago, grunting to one another and living an animal lifestyle, came to live in groups and thus developed intelligent and social behavior. 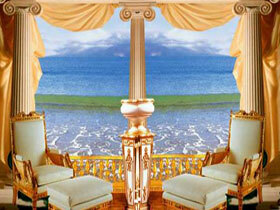 But these supposed primitive entities are not the only beings to live in social groups. Gorillas, chimpanzees, monkeys and many other animal species live in groups. But none of these have developed the same intelligent and social behavior as human beings. 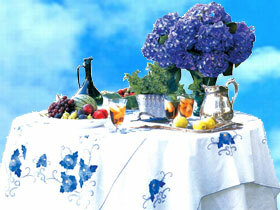 None has made a 7-note flute, manufactured statuettes or, in short, exhibited any such intelligence and ability. Because intelligent and conscious behavior is unique to human beings. These objects dating back to tens of thousands of years, the remains of which have come down to us today, were produced by human beings possessed of intelligence and consciousness, the ability to calculate, plan and manufacture, and a soul given them by Allah. The figure of a human being playing a flute in the 7,000-year-old drawing shows that the people of the time possessed a culture and a knowledge of music, and therefore, that they were mentally developed and cultured. 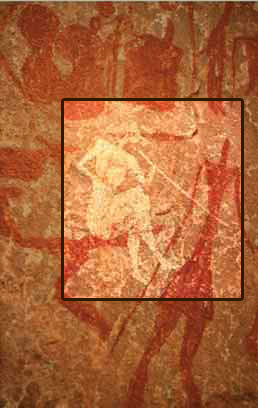 Painting beside, which is also 7,000 years old, shows a man playing a musical instrument. 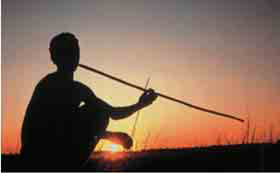 The recent photograph above shows a member of the Dzu, a native community in Botswana, playing a similar instrument. The fact is, a musical instrument similar to that used 7,000 years ago is still in use today! 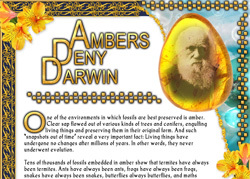 This is another striking example that demolishes Darwinist claims. 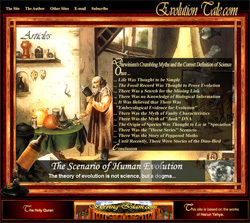 Civilization does not always advance, as Darwinists maintain; sometimes it may remain the same for thousands of years. While this man keeps playing a venerable instrument that has existed for the past 7,000 years, on the other side of the world, digital symphonies are being composed using the most advanced computer technology. And both cultures co-exist at the same time.